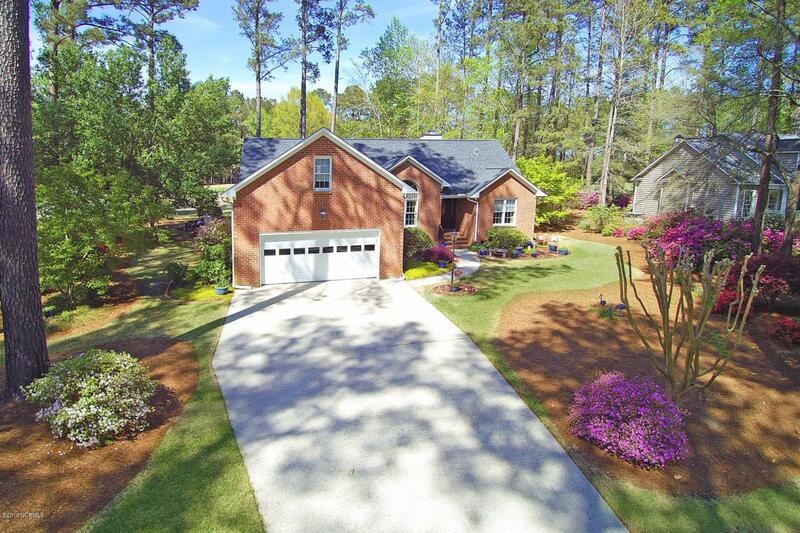 Amazing golf course home you don't want to miss! Picture perfect & meticulously maintained, 3BR/3BA custom home situated on a beautifully landscaped lot overlooking of the #12 fairway in sought after Cypress Landing. 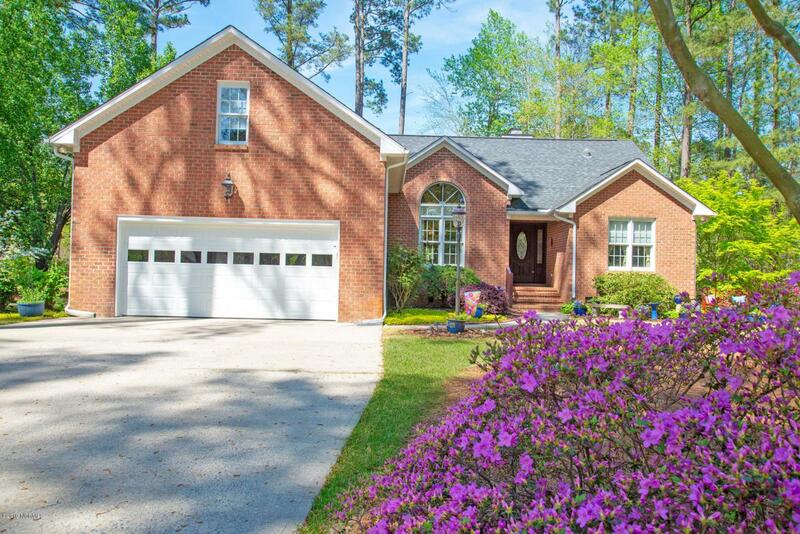 Inviting open floor plan w/ a decorator's touch, the home features a formal Dining Room, Great Room w/ vaulted ceiling & fireplace, & extends to the den overlooking the golf course. 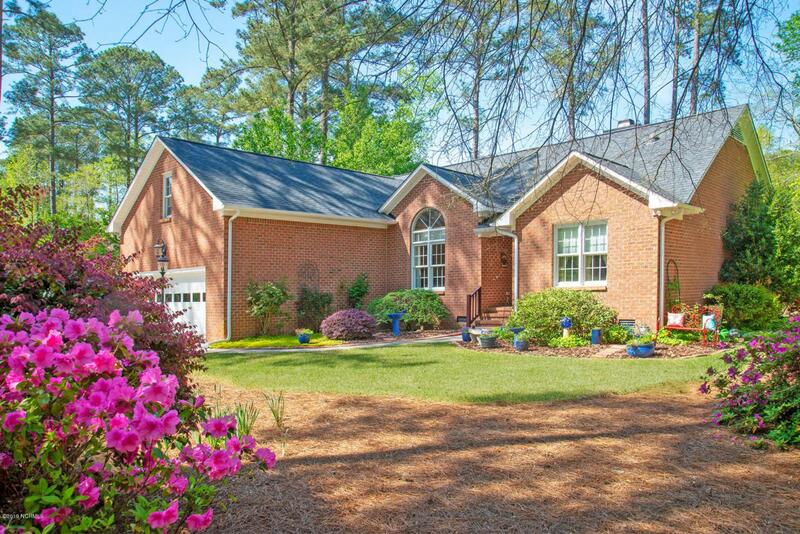 Well appointed kitchen w/ granite countertops & custom bkfst area. Adjacent to kitchen is an amazing sunroom with access to a second deck & spectacular views! 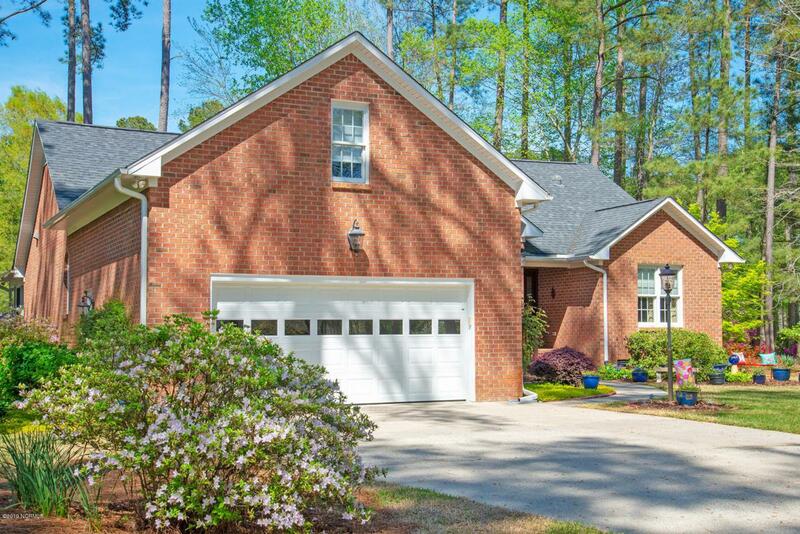 Master BR w/ hardwood floors & updated bath inc walk-in shower, granite, & double vanity. Two guest rooms & 2nd bath located opposite side of home provide privacy. Finished FROG, full bath, and spacious walk-in floored storage.area. Recent updates include New HVAC Jan 2019, New Roof, 2011, New Water Heater 2017, Updated guestroom bath 2018, New Appliances 2010 and Updated Master Bath. Seller is offering a One Year America's Preferred Home Warranty.